Home > News > News > T4N athlete Marina Cornwall wins World Title. 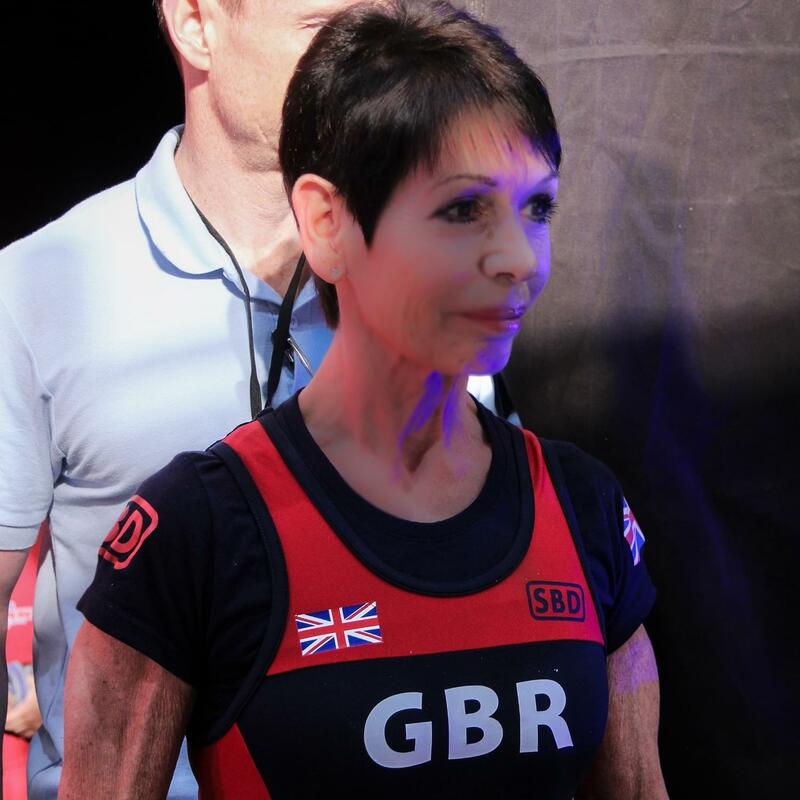 Huge well done to Marina Cornwall, our Time 4 Nutrition athlete winning the World title and taking away 4 Gold medals! She beat the Finland powerlifter easily to take the title. With over 900 lifters, 37 Countries over the 2 weeks, The GB Team took the Men’s & Womens Gold too! Europeans in 3 weeks, ‘Go smash it Marina’.